Mansfield Feed Mill offers a large selection of pet food. Come check out our choice of purina dog foods. 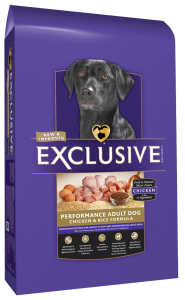 A popular item on our list is the PMI Nutrition Exclusive Pet food – Adult chicken and rice. In Chicken & Rice Formula Dog Food, real chicken is our first ingredient. Why? Because it’s tastefully rich in protein. And just like puzzle pieces that fit perfectly together, chicken blends with grains and other ingredients to create a complete protein profile. It’s choosing ingredients that work better together than they ever could on their own that inspired us to call this dry dog food SMARTBLEND. Purina Mills Nutrition is inspired by the science in nature, discovering the power of smart ingredients that work together for your dog’s whole body health. Here at Mansfield Feed Mill we are proud to support Purina Mills Nutrition through stocking their products. 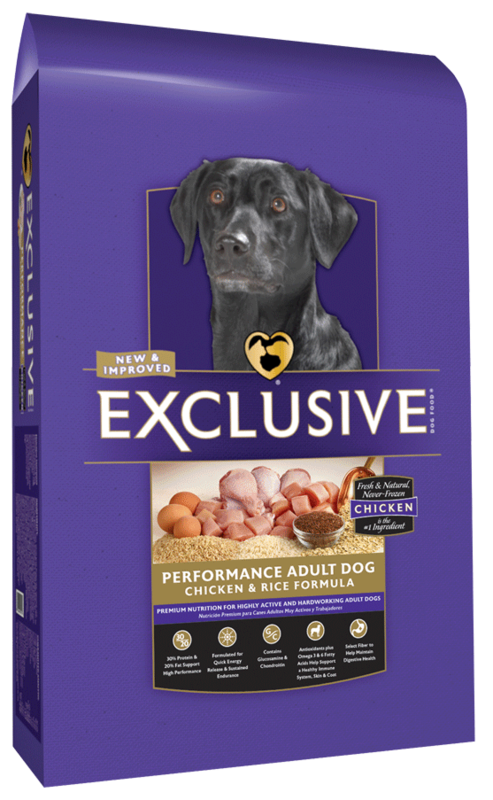 Have any questions about PMI Nutrition Exclusive Pet food – Adult chicken and rice? Shoot us an email or give us a call at 817.473.1137. We hope to see you soon!